Sizo is based in New York. Sizo Mahlangu is an Actor, based in Johannesburg. He was born in America in 1993, and then his family moved back to Johannesburg, when he was one years old. Sizo studied musical theatre, dance and drama at The Waterfront Theatre School in Cape Town and graduated in 2015. After finishing his studies, Sizo has worked consistently in Film, Television and Theatre. 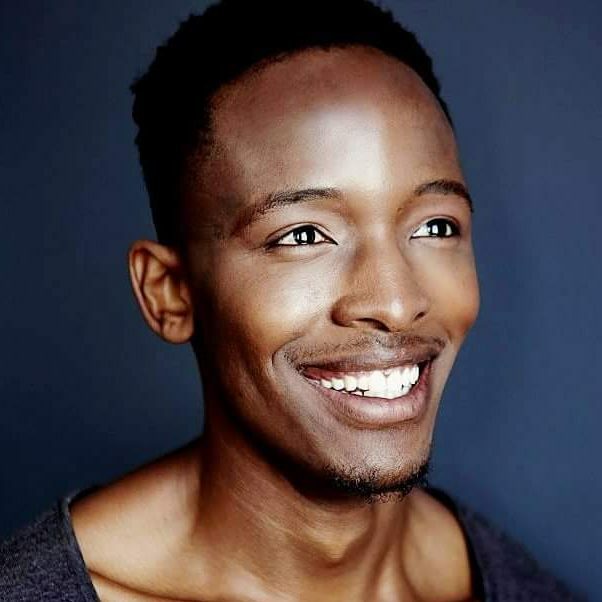 Some highlights include; featuring as the role of Obi in the fourth season of TV Series, ‘Black Sails’, playing Eugene in National Geographic’s original TV Series ‘Origins: The History of Mankind’ and starring as Othello, in The Galloway Theatre’s production of ‘Othello’. During the course of this past year, Sizo has captivated audiences through his Poetry and Performance Art, exploring the psychology of the performative identity.